What are vendors getting wrong with Analyst Relations? I recently wrote a blog ahead of Mobile World Congress 2019 about how vendors should approach MWC correctly for analysts and media. 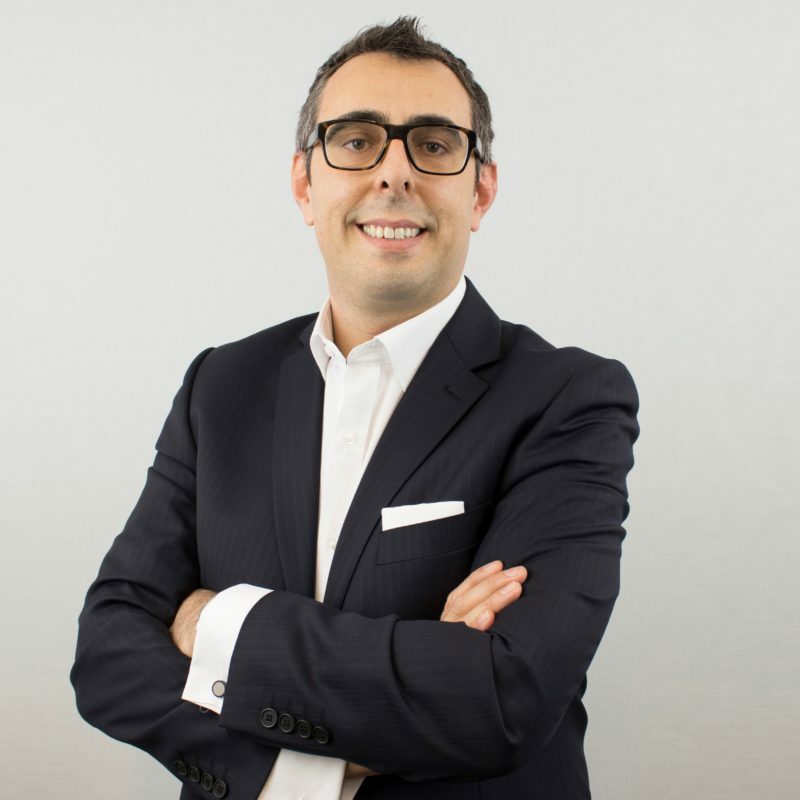 As a follow-up to this, I got in touch with renowned industry analyst Francisco Jeronimo, AVP, Devices at IDC to get his own insights on what events such as MWC are like for the analysts attending. How important are industry events to you? Industry events play a big role in my calendar and team’s calendars. For our research agenda, MWC, CES and IFA are the big ones. I try to get to as many as I can but it’s not always possible. We have a whole team that attends when I am not able to. MWC is the one I cannot miss. It is so much more than getting an update from vendors on product roadmap and strategy, it’s also a crucial time for me to meet with my own clients. What is your preference for pre-MWC briefings versus briefings at the conference? Pre-briefings are extremely important, especially with regards to device announcements and hands-on trials. Leaving that kind of thing until the conference is simply too late. You also have to consider the various potential clashes at the conference. If there are two press conferences at the same time and one is for a client of mine, that is the one I’m going to prioritise. Vendors risk being missed out by not conducting pre-briefings ahead of the conference. My time is so limited once I’m there, so I’m unlikely to be able to catch up on all the relevant announcements. If I’ve been pre-briefed ahead of time, I can prepare my reports and comments to go out in line with your announcements. The brands that do this well are inevitably the ones that end up getting the most press coverage. What does your calendar look like at MWC? This year I had almost 60 appointments, between meetings, briefings, press conferences and social events. Whilst I would consider this quite a lot, it highlights just how much I have to get done in so few days. In order to maximise my time, I usually leave a meeting five minutes before it’s due to end and arrive about a minute late to the next one. And I run a lot! There is often a lot of ground to cover between the various halls! Typically, I schedule my briefings between 8.00am and 8.00pm, at which point I then attend evening events and client dinners. Then it’s back to the hotel, where I try to catch up on anything I might have missed during the day. If I’m lucky, I usually get to bed by about 2.00am. It’s important to note that a lot of my meetings at MWC are client-focused. As such, for me to attend a vendor briefing, it is crucial that the vendor brings additional value. I need more than the information I can glean from your press release. What are your key takeaways from your engagement with vendors? One of the most obvious things is the disparity in quality between vendors who understand AR and those who don’t. The vendors who understand the value of Analyst Relations all have dedicated internal and external AR support. They understand my time and what I’m looking to get out of my interactions. There are many more vendors who just don’t understand AR and the value it brings. I’ve actually had to explain to a vendor before that their customers come to people like me when they they’re looking for market expertise. Vendors need to realise that analyst firms are the ones providing potential customers with advice ahead of major purchases. As such, it’s important to have a dedicated AR strategy. You need to focus on the analysts that matter to your product or service. There is no point just getting people in a room if they’re not the ones who are then speaking to your potential customers. You want the right analysts getting your messaging to clients. Only by working with analysts can you get this messaging out to the right audience. Another problem I see with various vendors is their transactional approach to AR. So many of them just try to get analysts to attend one event. They treat AR like an add-on to PR. A vendor’s AR strategy should be based on a regular cadence of interactions that provides the right briefings with the right spokespeople. If you bring an interesting brand to me that aligns with my research, I’ll want to know more and most importantly, I’ll want to help, but I need the right briefings and the right information. I get hundreds of invites from vendors and PR firms that are clearly not right for me or my research but very few calls asking for my research schedule and the topics I’m working on throughout the year. Quite simply, there is no replacement for dedicated Analyst Relations expertise. What do you like to get from a briefing? For me and most analysts, what is important is to know everything related to the vendor’s strategy. So often we’re put in front of spokespeople who just want to, or are only qualified to discuss product specs. This is information I could get from a press release and is often a flag to me that the vendor is just treating analyst interactions like press interactions. These spokespeople are often unable to answer my questions and I know that it’s not necessarily them trying to avoid a question; quite often they’re just not the right person for me to be speaking to. Press want to know about the product you’re launching. Analysts want to know everything beyond that. We want to know how you’re taking this whole strategy to market, how your portfolio is changing and how you’re competing with the rest of the market to potentially reshape it. My clients already know the devices well. What they don’t know is how this product can change the course of the future for a vendor or even the whole industry. The vendors that do AR properly are the ones who actually go beyond marketing and PR. It’s about going beyond product focus. For this to be done well, you need to provide access to the right spokespeople. If I write a report that mentions a vendor, it is likely to contain 20% or less on a particular product. The 80% or more of the rest will focus on how the business is changing, or how the strategy might grow share value and how the device might impact the entire market. Those that promise to but don’t follow up with relevant material. Try to imagine how many meetings I have in a single day. If you want to help ensure I have everything I need to best represent your brand, you need to share the right information with me. A simple email to follow up after a briefing with all the relevant information attached goes a long way, and is much appreciated!